Having grown up by the sea myself, although not in a beach cottage, I have a deep appreciation of the ocean. 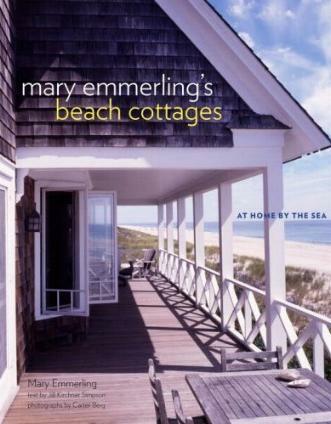 Mary Emmerling's beautiful book illustrates what is going on at the coasts around this country as far as homes go. You don't have to be a billionaire to enjoy a beach house, and Emmerling says of her definition of the beach house style in her book: "They all reflect a connection to the place where they are situated and the more carefree lifestyle they are meant to encourage." The book starts off featuring Ms. Emmerling's own 600-square-foot bungalow in Laguna Beach, California. 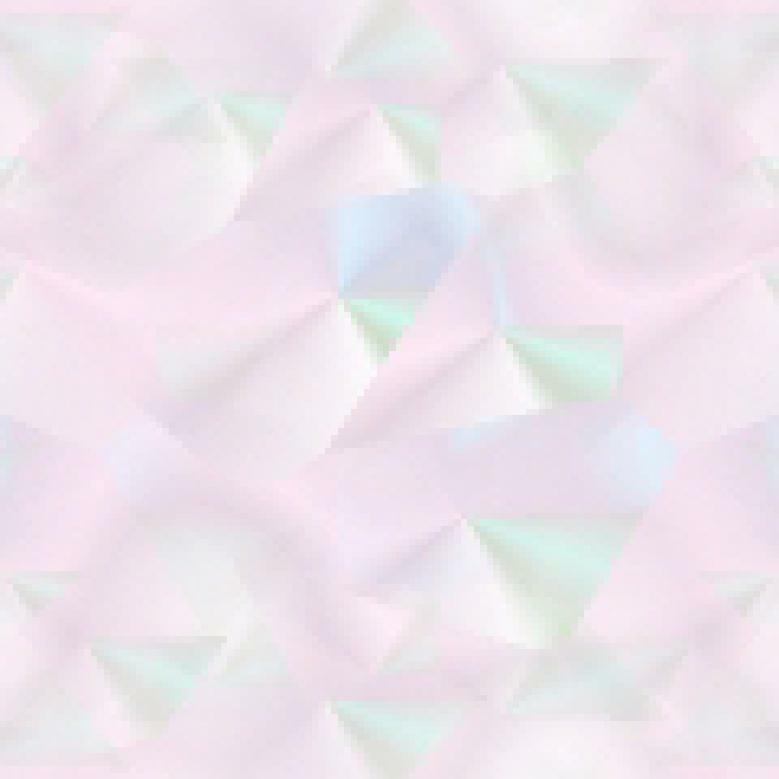 She also features homes in Key West, Florida; Nantucket, Massachusetts; Miami, Florida; Sagaponack, New York, and Galveston, Texas among other places. Gorgeous photographs convey the effortless and relaxing lifestyle living at the beach affords you, which is why so many people love getting away to the coast, be it to their own home or to a rented place. I loved the brief accompanying stories about the owners and their homes, and of course, the enticing photographs. I fell in love with the kitchen on page 54, the bedroom on page 66, and the walkways on page 103 from the "back to basics" section. I also loved the room on page 117 from the "vintage romance" section, the bedroom on page 132 from "the collectors" section, and the porch on page 171 from "the purists" section. What I also liked was that most homes featured basic and rustic furniture, lots of shells, wicker, and wood - very comfy and homey. You'll find the "beach house elements" section of the book very helpful when thinking about furnishing your beach house. Conclusion - Very inviting and endlessly inspirational.